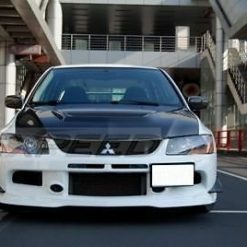 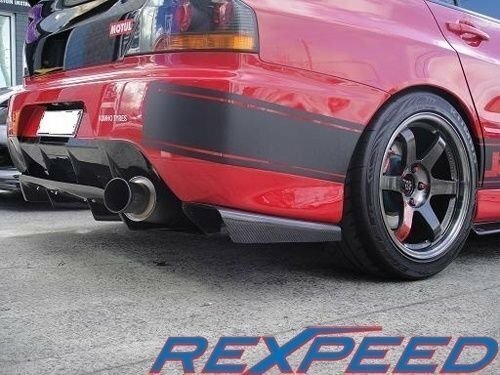 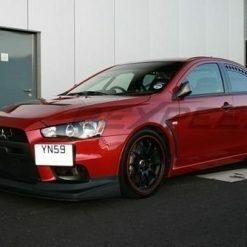 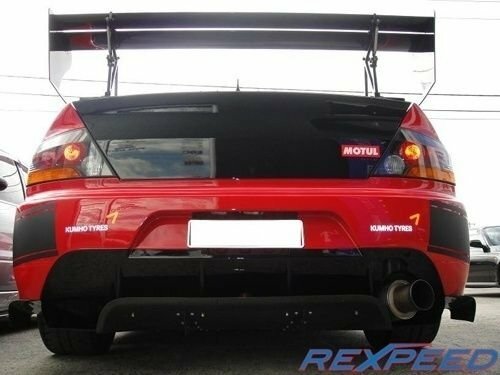 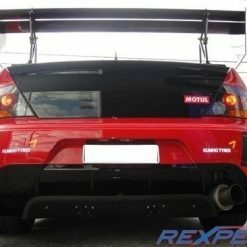 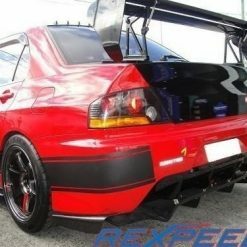 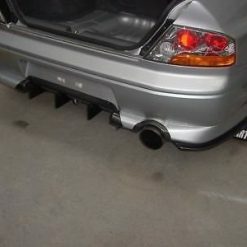 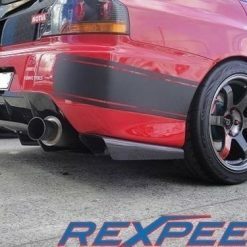 arbon fibre Varis style rear lower diffuser for Mitsubishi Lancer EVO 9 (CT9A). 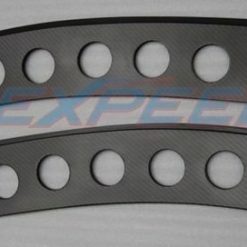 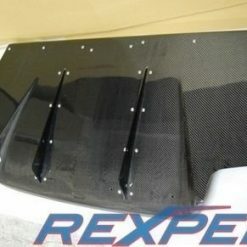 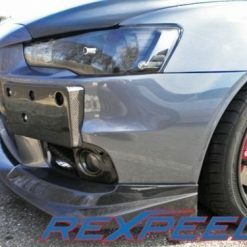 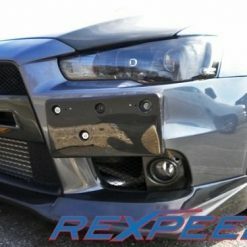 If your looking for a clean aggressive diffuser for your JDM 9 bumper this is it. 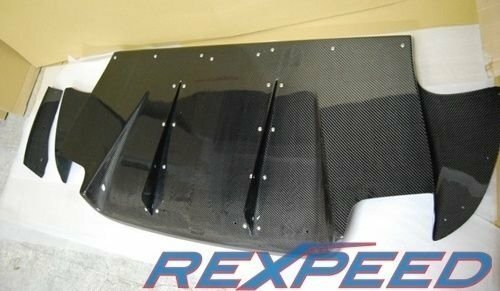 Diffusers not only adds style to your car but helps reduce air turbulence during high speed runs which in turn increases stability to the car. 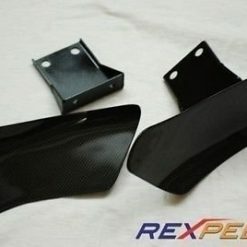 Kit includes all 3 carbon pieces shown in the picture. 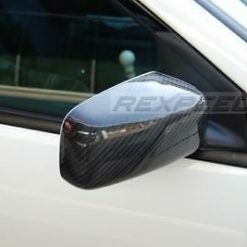 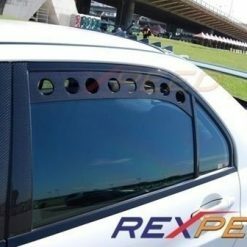 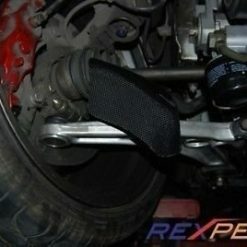 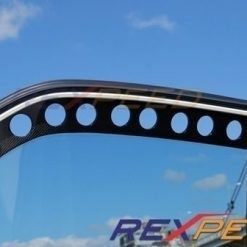 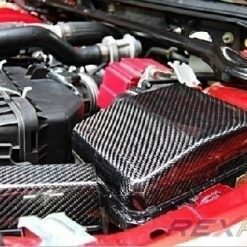 Each diffuser is made from twill weave carbon fiber with UV protective clear coat finish. 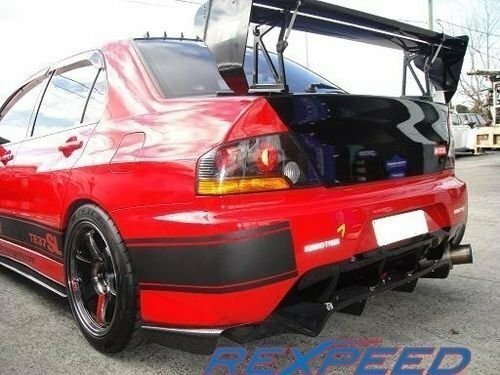 Comes with all necessary hardware and instructions for complete install.